Eye-opening documentaries, premieres, and the return of a few faves. April is right around the corner and with a new month comes new Netflix arrivals. Here are nine specials, shows, and films we’re looking forward to next month. What better way to kick off the month than Pryor's 1971 stand up special, Live & Smokin'? 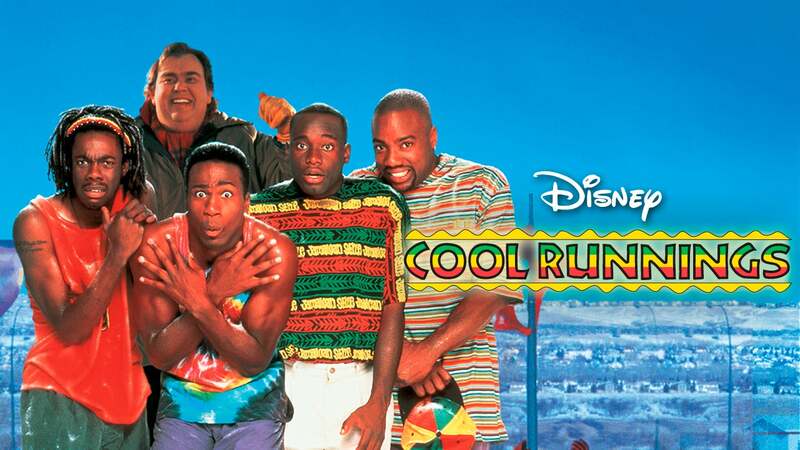 Everyone's favorite bobsledding team is coming to Netflix to make us laugh, cry, and root for them as they go for the gold. 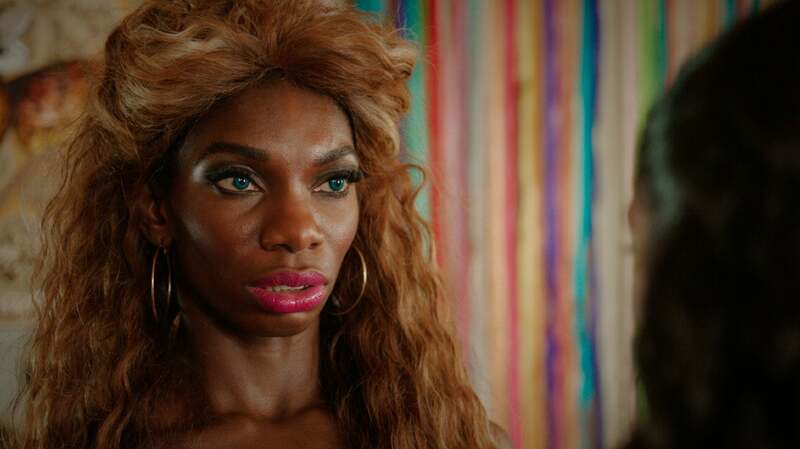 The side-splitting British comedy returns and we can't wait to see what boy crazy Tracey gets up to in the new season. Haven't seen the first season? Well, there's still time to catch up. 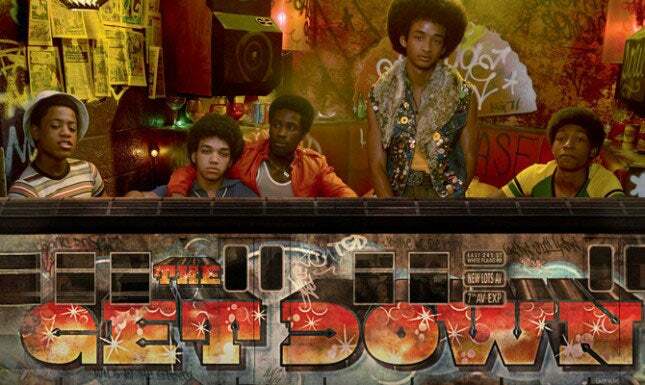 Baz Luhrmann's Bronx-based show makes it return, entering a new era of music and pop culture. Harts comedy special includes familiar faces like Halle Berry and Don Cheadle and sees the comedian taking on his hometown, Philadelphia, as he performs at the city's massive Lincoln Financial Field. Jennifer Hudson star's in Adam Sandler's latest Netflix comedy as the love interest and newest client for Sandler's titular character. Hudson has shown us her comedic skills before, but we can't wait to see the Grammy and Oscar-winning talent show us more. Queen of Katwe tells the true story of 10-year-old Ugandan chess prodigy Phiona Mutesi and her journey to greatness. 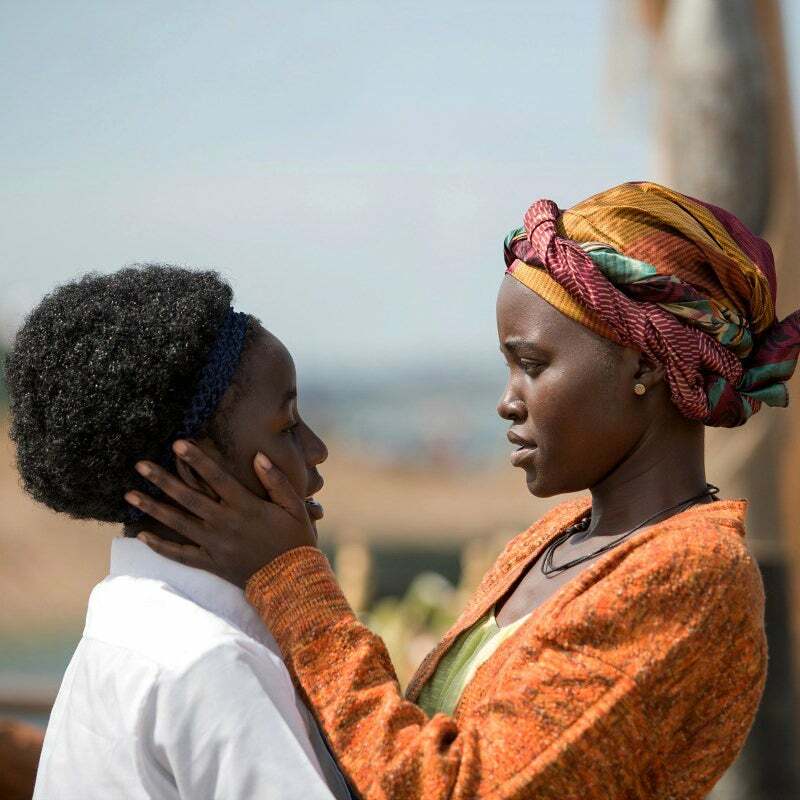 Lupita Nyong'o plays Phiona's mother Harriet in the Disney film. The highly-anticipated series makes its debut next month. 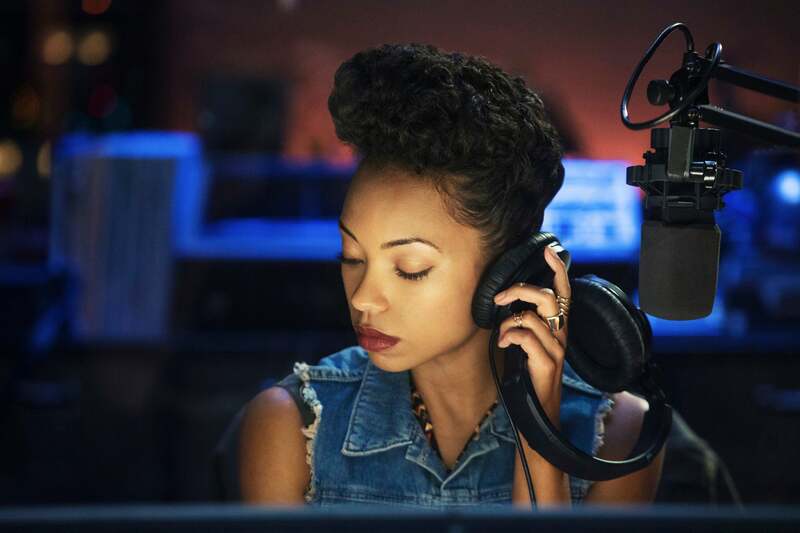 A spin-off of 2014's box-office hit Dear White People, the film's writer and director Justin Simien returns to helm the series with Brandon P. Bell and Marque Richardson reprising their roles as Troy Fairbanks and Reggie Green, respectively. 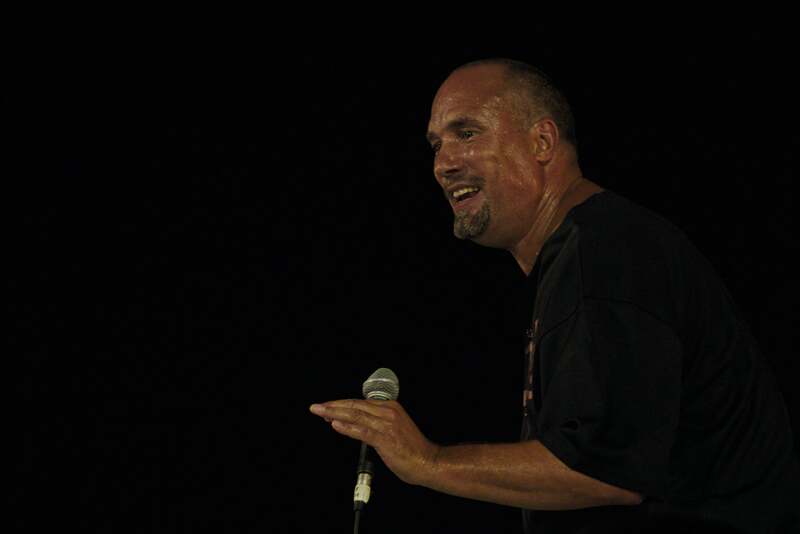 Spike Lee and longtime collaborator Roger Guenveur Smith team up for Rodney King, a one-man show starring Smith that explores the life of the late figure. Remembering King, Smith told Variety, "When he died, I was struck with how much I was moved, how much this tragic figure mattered to me." 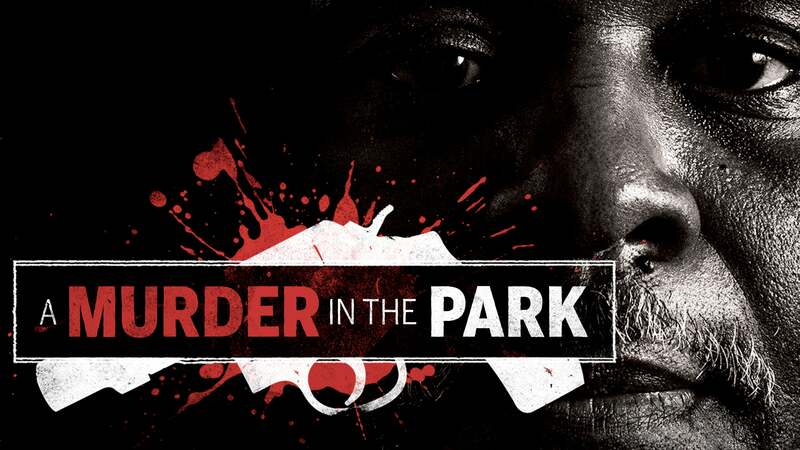 An eye-opening documentary, A Murder in the Park looks at the justice system, a tangled case that affected the lives of two men accused of murder, and the college journalism program that got tangled in the mess.